Technology, music and education… what could be a better combination for the modern classroom? 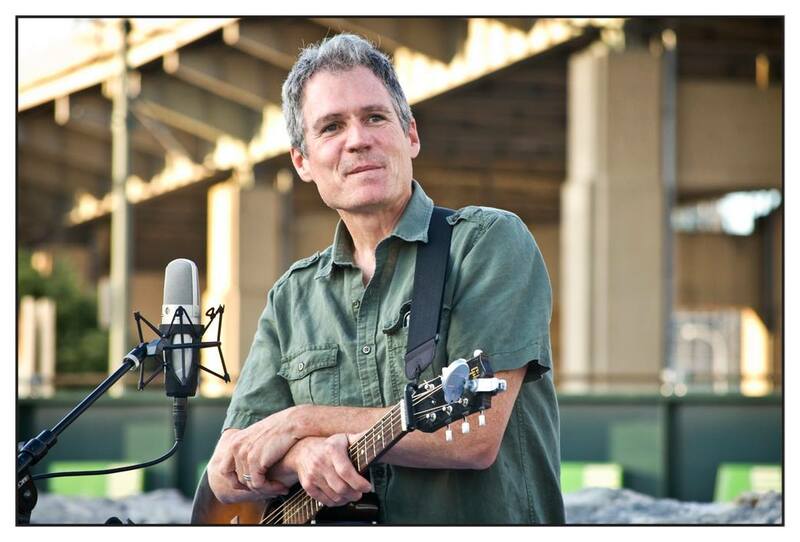 For the final event of Connected Educator Month, next Friday afternoon (Oct. 30) the acclaimed musical educator Dave Ruch will combine all three of these elements for his world-wide interactive sing-along, performed from his home studio in Buffalo, New York. So far over 1,000 K-5 classrooms from around the world will tune in with smart boards, desktops, laptops and projectors to participate in this musical experiment. Ruch has performed in schools for 20 years, passing his love of American history along to students in the form of folk songs played on authentic historical instruments, like washboards and cow bones. About a year and a half ago, he expanded his repertoire to the virtual realm, and started performing online so he could reach more schools without the space, time or budget to allow for real-life performances. These online programs are especially useful to teachers since he integrates real social studies curriculum into his musical lessons. Kids Discover had an opportunity to speak with the artist about how he got into musical education and the events leading up to this expansive event that’s sure to be a hit in classrooms everywhere next week. I started playing Led Zeppelin music when I was 15 — I was really interested in rock ‘n’ roll. I grew up playing the guitar and in bands, and it was around 1992 or so when I decided I wanted to do music full-time. I had been in marketing after college and felt like I didn’t really fit in, so I left my job and decided to pursue music. About 20 years ago I stumbled into a gig where some friends were going into a school to play some music teaching about the Erie Canal. 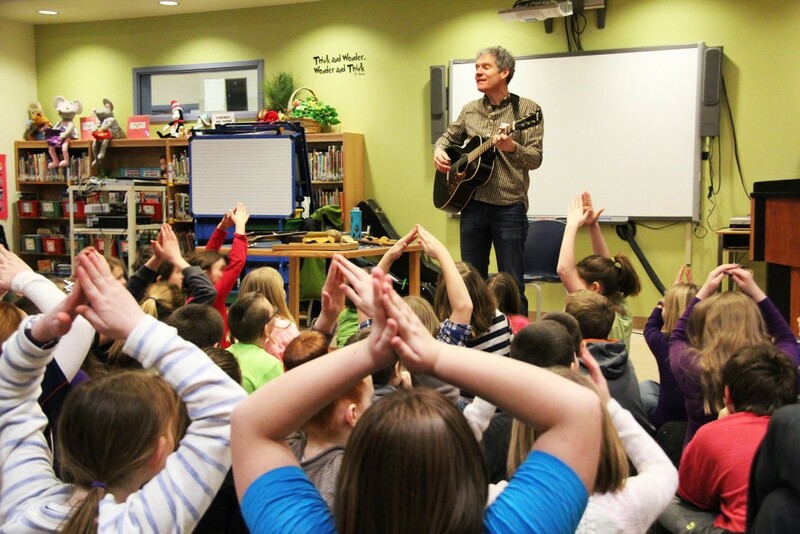 I didn’t know about performing for kids at all — I went in blind — but it just changed my life. I loved it. It was a revelation to me that I could help kids learn topics that they were already working on in school. That started me on this path of connecting my work to a school curriculum. For me, it’s primarily social studies — world history, American history – and connecting those units with music. What gave you the idea for this online sing-along? I’ve been working in schools for 20 years, but over the last two years I’ve been doing more virtually. I’ve been doing regular programs for about a year and a half online, but I limit those to six schools per event, with a fee to participate. 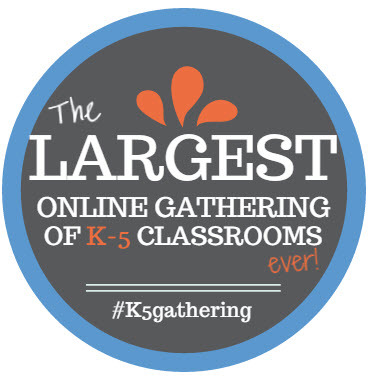 My larger, free, public events are meant to introduce teachers to this sharing technology. It’s so easy now with smart boards to bring presenters right into your classroom. I’ve opened those up to anyone who wants to participate- I’ve had maybe 800 classrooms in these events before. Teachers are so pressed for time and resources, it just seemed like the right time to offer what I do in a way where kids wont even have to leave the classroom. The feedback from teachers is that these online programs are super convenient for them– they can keep control, there’s no bussing, it’s just all very easy. And easy is very important today for educators. What would be the equivalent to something like this before the internet? Well I think I’d just have to get in the car and spend a lot of time on the road. The internet is what is really what makes this all possible. My whole motivation in putting this together is just to show teacher how easy this is. And there’s a huge number of virtual field-trips and online presenters and performers now. What do you hope kids will take away from the event? It’s a great question. Most of the virtual programs that I do are one-way as opposed to two-way. With two way [classes], I can see and hear the students. Because of the size of this program, this will be a one-way program, but I approach the whole thing by looking right into the camera and I treat it as if I’m right there with them. I’ve been with live audiences of kids so many times, I know what will make them laugh and when they’ll mess up. The teachers have said the kids can’t believe I can’t see and hear them. What the kids will get out of it is that they’ll hear music they’ve never heard before. They’ll participate the whole time by moving their bodies and singing back to me. They’ll be exposed to instruments they might not have seen before. I play the guitar but I also play banjo, spoons, bones (which are actually cow bones), washboard, jaw harp (which is a little metal contraption). These are all things that have association with American culture and history. How will you get feedback after the event? The platform I use is called Zoom– they donated the bandwidth for me to be able to do this freebie. There’s a feedback element where the teachers can type responses to the event in real time, like, “Mrs. Smith’s class in Alabama says ‘Hello!’” And afterwards I’m always in touch with educators through an email and a survey. Thanks, Dave! For details about how to register your own class, click here.